Have you ever had a flake fall from your head onto your clothes in front of someone? Super embarrassing, right? 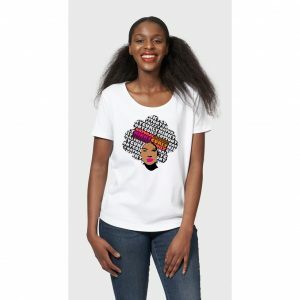 Dandruff dry scalp, psoriasis and eczema are often used interchangeably to describe similar symptoms associated with flakes seen on the scalp and in the hair. 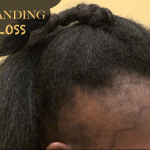 Though they all may have some common traits, each one of these scalp issues is different. 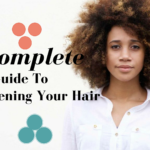 You can be experiencing one scalp issue or any combination of them all. 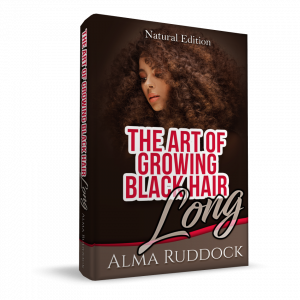 Knowing what you’re actually dealing with is the best way for you to combat the symptoms and develop a method of hair care that will allow you to prevent the recurrence of the issue. 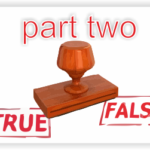 By definition, dandruff is described as the shedding of dead skin cells. Those dead skin cells appear as flakes. 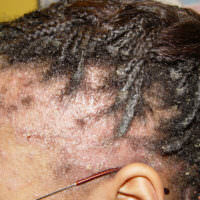 The flakes may show up in your hair or directly on your scalp. That definition is vague and a little over broad. Skin cells shed daily, so shedding, in and of itself, is not an issue but rather, a normal part of day to day life. The difference between ‘normal’ shedding and dandruff is the amount of skin cells that are shedding. Excessive shedding of dead skin cells would be a better definition. With that, the next question has to be: What would cause an excessive amount of skin cell production? That is the key question. For there to be excessive shedding, there has to be excessive production. Dandruff can be caused by a number of things and no one trigger has been identified as a definite cause. Also, everyone has different body chemistry, which could throw a million other factors into the mix. 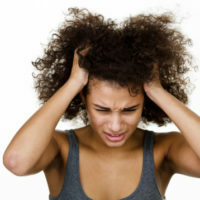 Typically speaking, dandruff is a result of your scalp being too dry. 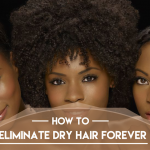 The dryness causes flakes that settle in your hair strands. 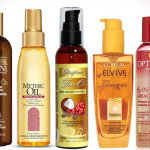 If you are confident that you have dandruff and not any other scalp issue, you can remedy it fairly easily. 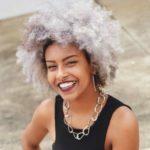 Washing your hair, moisturizing your scalp more frequently or with a more effective moisturizer, or using a shampoo to combat the flaking should be sufficient. 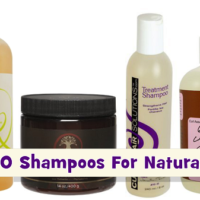 Over the counter shampoos and treatments are readily available and reasonably priced. 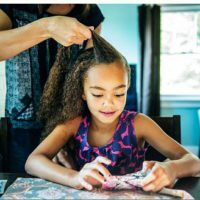 Be mindful, however, that most dandruff clearing shampoos and scalp treatments tend to contain ingredients which cause your hair to become dry and brittle. During the course of treating dandruff, be sure to up your moisture game. 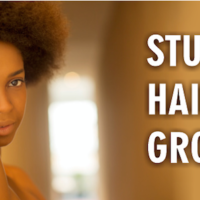 The ingredients which counter the over production of skin cells on your scalp, also strip the hair strands of sebum. 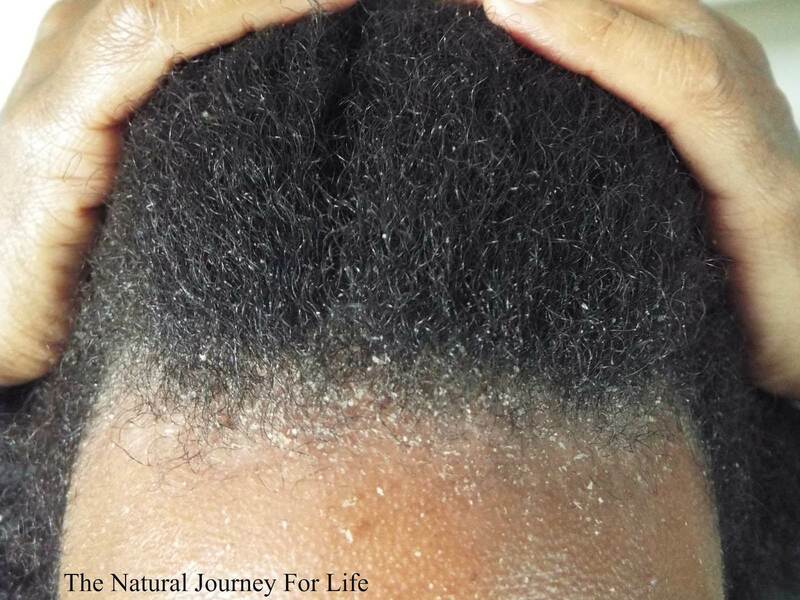 This is the cause of the after effect of dryness seen when treating dandruff. 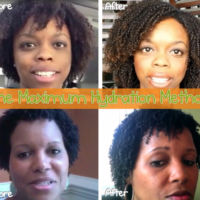 The products are overall safe to use, just be mindful and replenish your thirsty strands. Black Hair Information > Recently Added > GROWTH > PROBLEMS > Is That Dandruff Or Something More Serious? This is caused by bacteria. 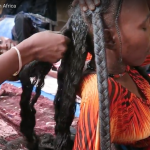 Ketoconazole shampoo will fix it quickly. I used listerine to treat my dandruff and it worked like magic. I googled it and found out that listerine was first made to treat dandruff. I just put it in my dry hair and wait for about 5 minutes and rinse it out. I thought it was a fungus called malassezia not a bacteria, was I taught incorrectly? 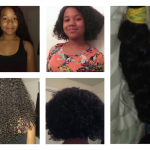 Atoysha Toy Wells-Bassene have you tried mixing raw sugar with a heavy conditioner? 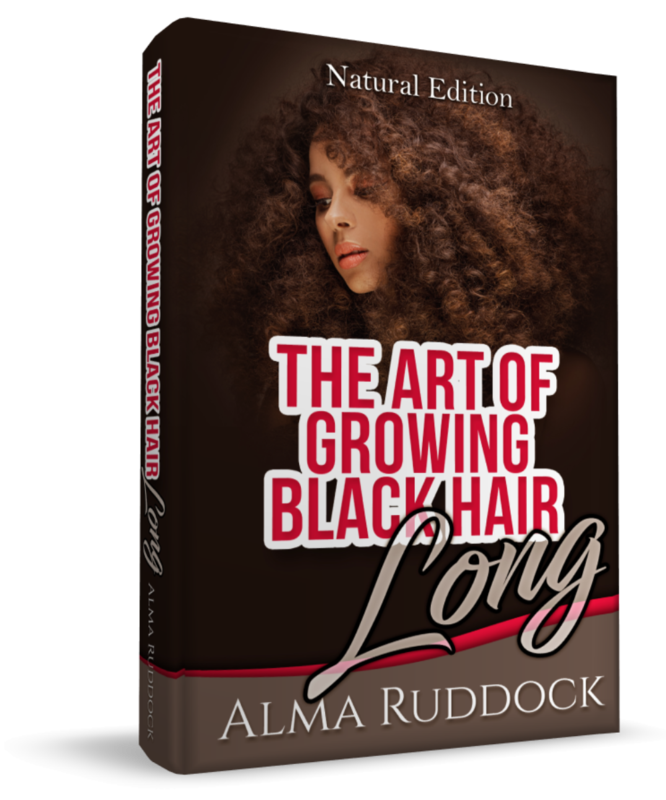 I mix it into a thick scrub, section the hair like I’m greasing my scalp, apply mixture to sections and massage when done. A shampoo brush is also really helpful. Repeat as many times as necessary. Then do vinegar rinse. Atoysha Toy Wells-Bassene vinegar is great for removing build up but dead skin needs to be exfoliated off. 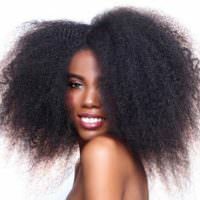 Atoysha Toy Wells-Bassene sometimes it can be your diet..i have to drink lots of water and I add a little conditioner after wetting my hair every morning for moisture if I don’t then my scalp gets very dry and flaky. Some perms can cause problems with your scalp that’s why I went natural. That looks fungal. Need to see a dermatologist or infectious disease doctor. I saw a lot of this when I volunteered at the George R. Brown Convention center after Hurricane Katrina.